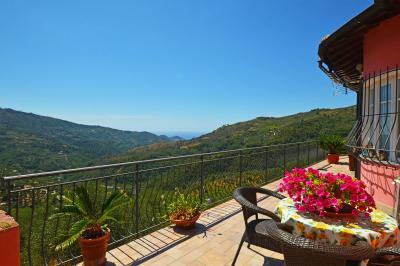 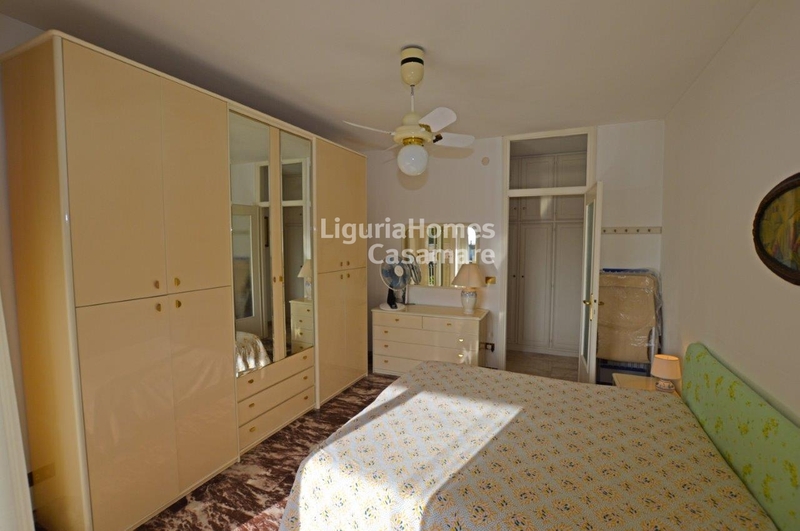 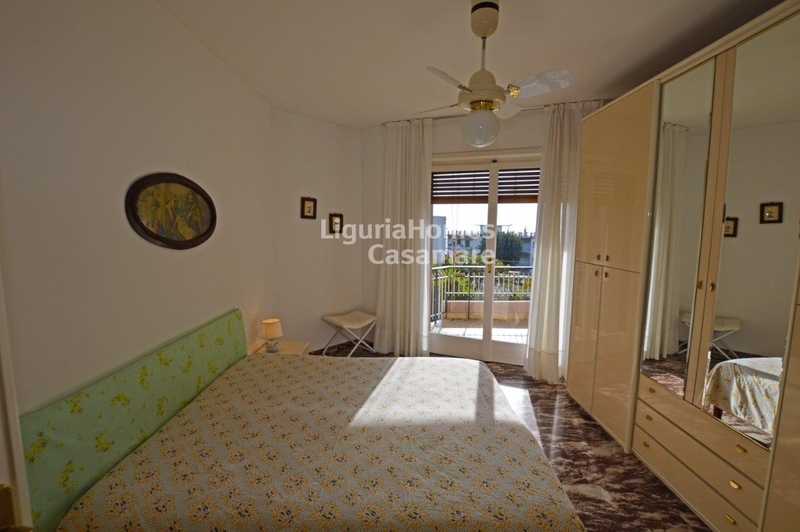 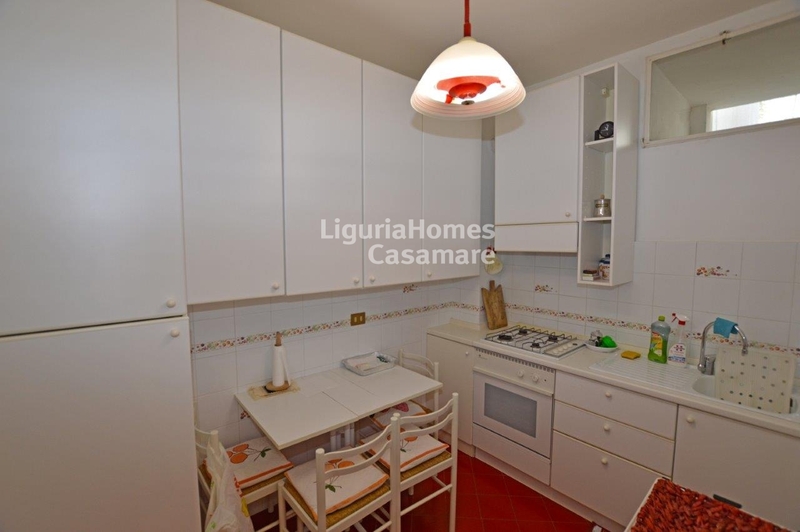 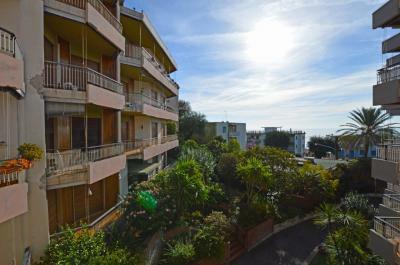 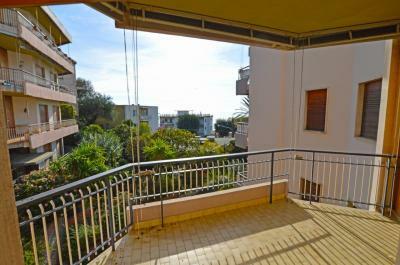 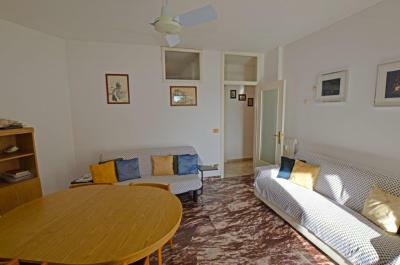 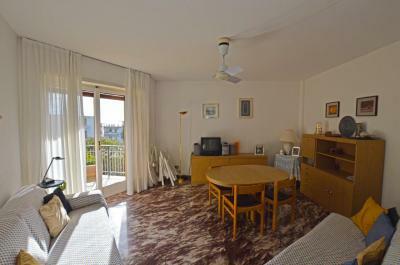 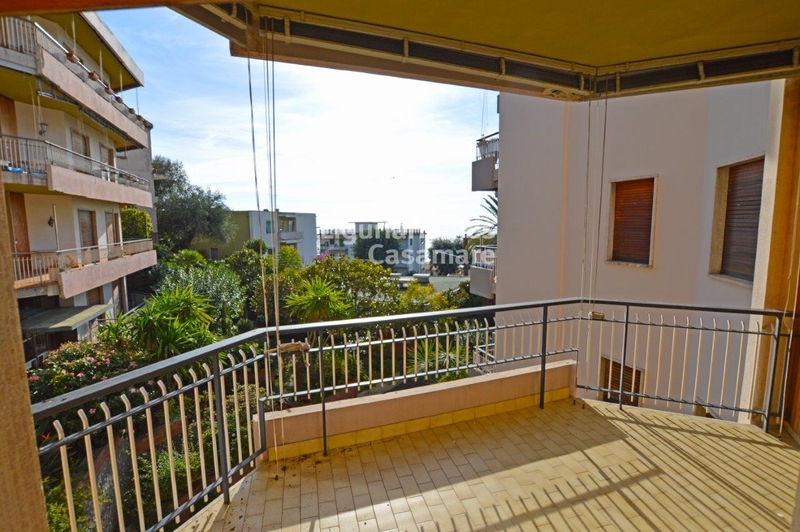 Apartment with terrace near the beaches for Sale on the Ligurian Riviera, Italy. In just 300 mt from the sea and the beaches, in a quiet and panoramic area, a beautiful Apartment with terrace on Sale in Ospedaletti, Liguria region. 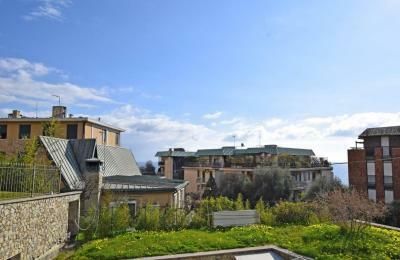 Accommodation includes: entrance, living room, separate kitchen, master bedroom, bathroom and a spacious terrace overlooking the town out to the sea. 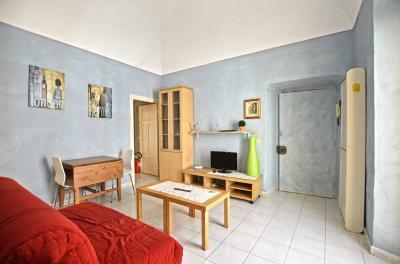 A convenient private cellar is also included in price.